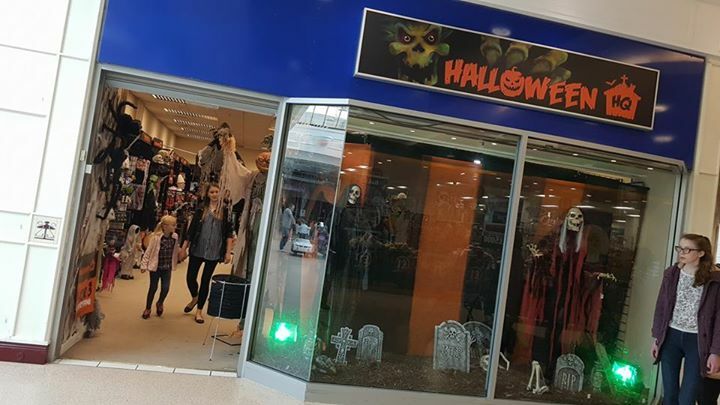 Once again the Halloween Store at Telford Shopping Centre is open for business. The store is located next door to Claire’s Accessories. ← Football for guys who remember Gary Lineker goalhanging for England. Beth Vaughan Emily Stevens yay spooky!